When looking for news on car safety, Safecar.info is your best resource. From white papers on insurance costs to a state by state breakdown of insurance, accident guide, driver’s education and licensing and general car safety tips, we provide you quality and up to date information. The car that single-handedly saved the Japanese automaker from the wrecking yards, is itself fated for the scrap heap. 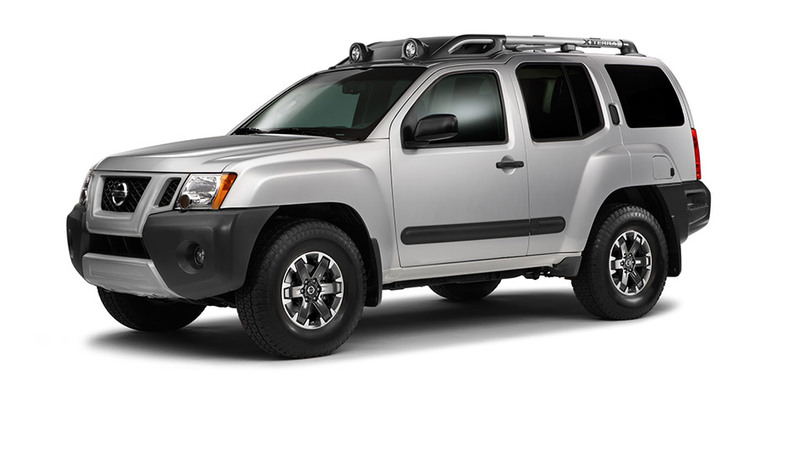 The Nissan Xterra, debuted in 1999 as a new SUV that had some quirky features that many loved. From theatre style second row seating, plenty of roof rack space and a washable cargo area, it proved the automaker could compete in the SUV segment. However, as the auto-industry progressed and started transferring much of the mid-size and smaller SUVs onto smaller chassis, making them lightweight and better in safety regulations, the Xterra fell behind. Based on its large truck chassis, the Xterra needs a full re-engineering to meet new federal regulations. This redesign is not to be, as Nissan decides instead to discontinue production of the once-popular model. As the new roof structural design modifications needed would cost more than the model would return for the company. Following a National Highway Traffic Safety Administration investigation Nissan is recalling almost 320,000 Nissan Versas because their coil springs may snap due to corrosion from road salt. This recall is for all Versas model years 2007-2012. It is apparently due to the coil springs being insufficiently coated for anti-corrosion. A further 100,000 cars in Canada are also affected. 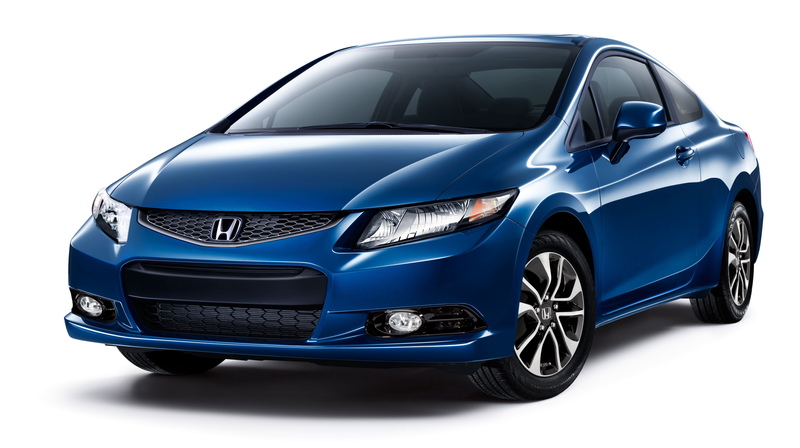 Honda has recalled almost 143,000 Honda Civics and Fits that are the CVT versions because the software uses a high hydraulic pressure for the transmission at times that when combined with a lower hardness specification has resulted in the breaking of the draft shaft during operation. 23 warranty claims have between made in the US and Canada. The recall will replace the software with an updated version. 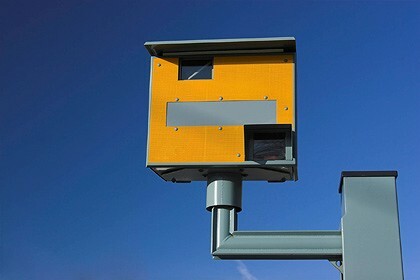 The Insurance Institute for Highway Safety (IIHS) released the results of a recent study that showed over the long term, speed cameras actually improve driver behavior, lower accident volumes and prevent crash fatalities. The study suggests that up to 21,000 fatalities in 2013 could have been prevented if speed monitoring by camera was done in all jurisdictions in the US. The study is based on a small community outside of Washington, DC that had cameras first instituted in 2007. Today they have 56 fixed cameras, 30 portable and 6 mobile camera vans. The results in the community are clear. After seven years with the cameras in operation, the number of drivers travelling more than 10mph over the speed limit has dropped by almost 60%. The program also reduced the likelihood of a crash fatality by almost 20%. The program focused on speed camera corridors with moving camera locations so that drivers were aware that the entire roadway was monitored instead of just one spot. Reducing speed, reduces crashes and fatalities according to the study. These are largest stories in car safety for the week ending 4 October 2015.